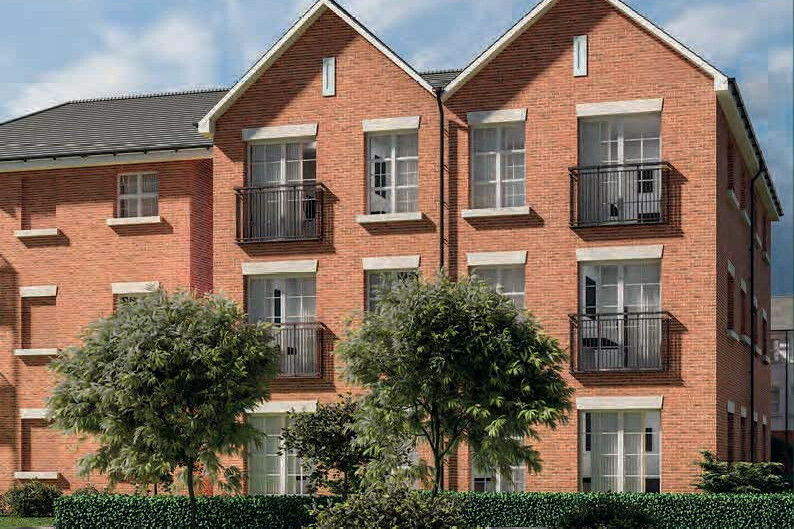 Parkland Place is perfectly situated in the historic market town of Biggleswade. Close to both town and country, it's excellent travel links mean you are never more than a short journey from your next destination. Biggleswade has everything you need on a day to day basis with a bustling High Street, regular markets and a superb choice of supermarkets within easy walking distance of your new home. The town also boasts its own traditional, family butcher while the popular Southill Tea Room and Stores serve up excellent fayre. You will never be short of thing to do at Parkland Place, being close to a host of picturesque, woodland walks. At Drove Road Recreation Ground, you can enjoy a game of bowls and at Saxon Pool and Leisure Centre you can discover a plethora of activities and exercises for all ages and abilities. For a great day out discover the formal gardens at The Lodge, the headquarters of the RSPB in Sandy, or explore that impressive collection of aircraft and vehicles dating back to 1909 at Old Warden's Shuttleworth Collection. Once you have had your fill, enjoy a full English breakfast or traditional afternoon tea at the historic Shuttleworth House restaurant. At Parkland Place, getting around has never been easier. Biggleswade is on the mainline rail link between London and Peterborough while the A1 is close by for convenient travel links to the north and south. The new A1 Retail Park is close to home with an attractive choice of big names including Marks and Spencer, Laura Ashley and Matalan.